Marine Corps Marathon Organization conducts a series of running events, showcasing physical fitness and generating community goodwill in order to promote the high standards and discipline of the Marine Corps. 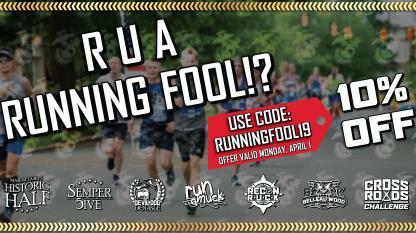 Annually ranked as one of the largest marathons in the US and the world, the MCM has been recognized as "Best Marathon in the Mid-Atlantic," "Best for Families" and "Best for Beginners." 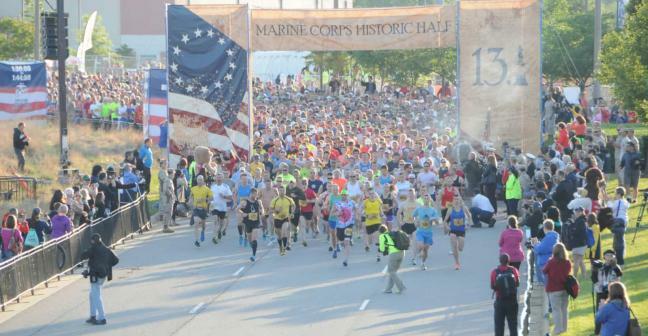 Runners from all 50 states and more than 60 countries participate in the MCM and an annual calendar of events including the Marine Corps Historic Half in Fredericksburg, VA in May and the MCM Event Series conducted aboard Marine Corps Base Quantico. Organized by the men and women of the United States Marine Corps, the MCM is the largest marathon in the world that doesn't offer prize money, instead celebrating the honor, courage and commitment of all finishers. 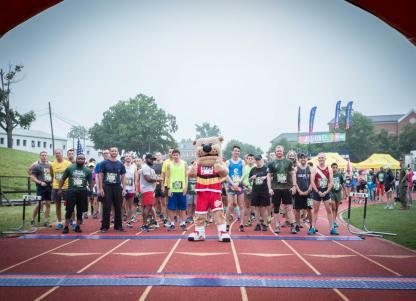 The MCM offers a variety of distances, challenges and unique experiences to #RunWithTheMarines throughout the year with events hosted in Arlington County, Fredericksburg, Prince William County and aboard Marine Corps Base Quantico. Entries to the MCM are available through MCM Charity Partners. Run to raise funds and awareness for these organizations. Historic Half Weekend includes the Semper 5ive, a five mile distance run. 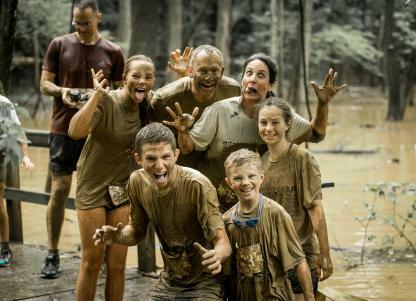 The messiest MCM event guarantees runners will slip, slide and slosh through nearly four miles of wild obstacles, fun challenges and muddy terrain. 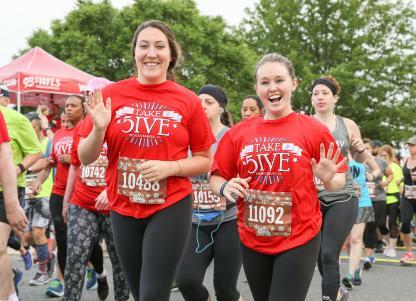 Swim, bike and run or...just run with the Marines on August 24. 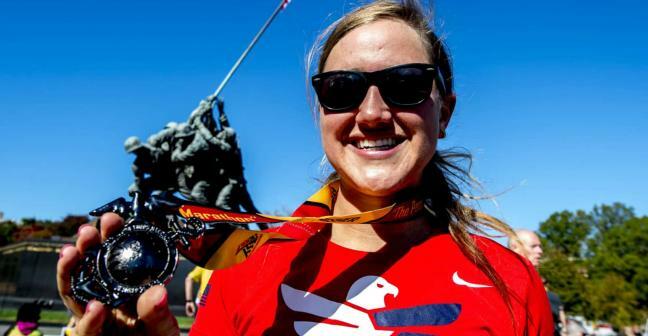 Registration opens on April 17 for the three distinct events to be hosted aboard Marine Corps Base Quantico.